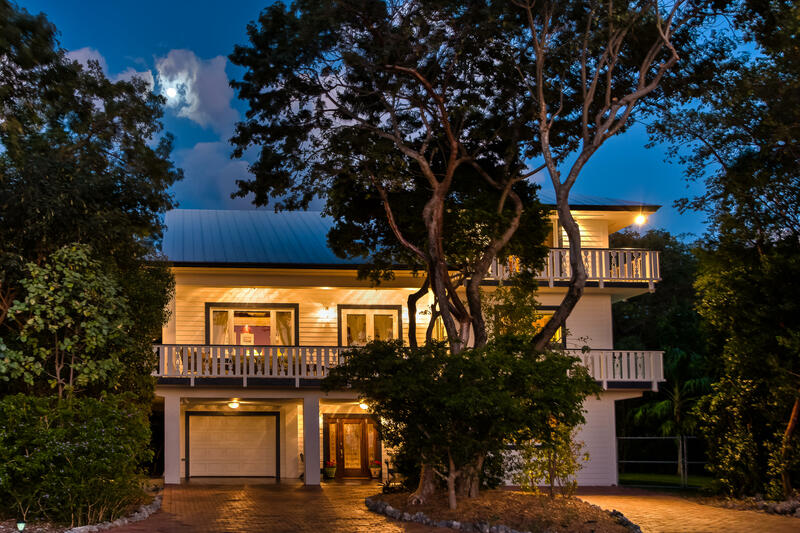 SOUTHERN CROSS! 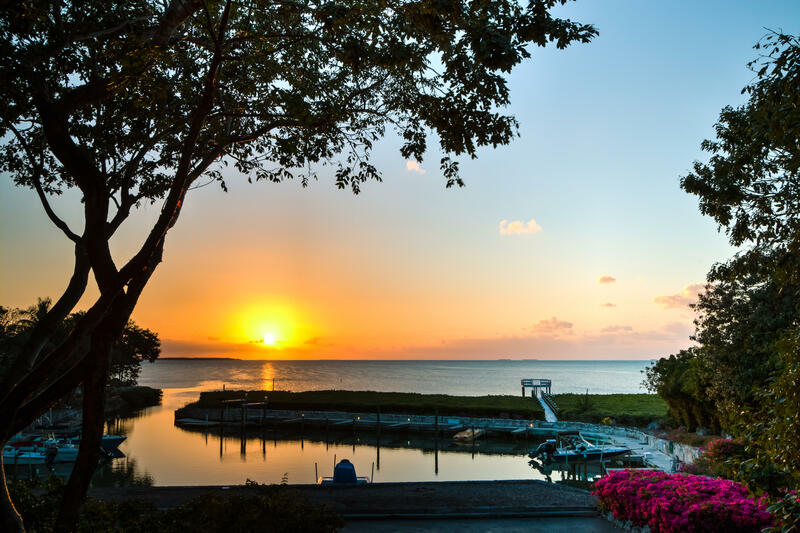 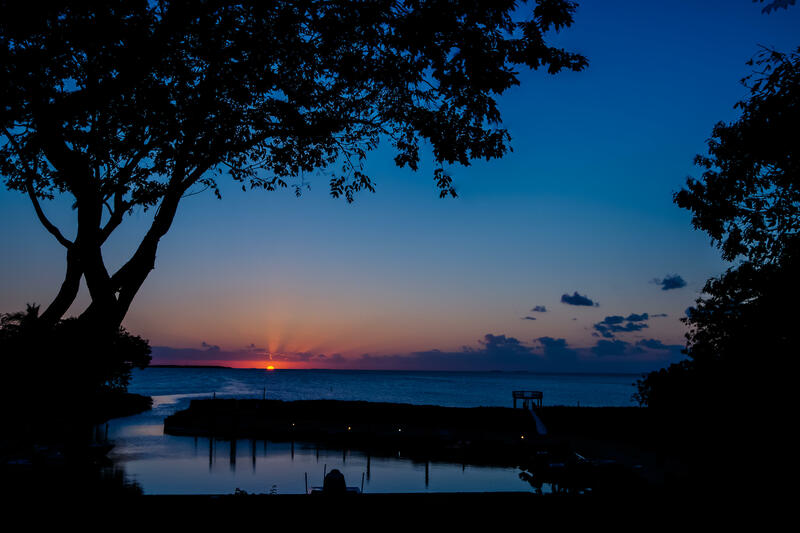 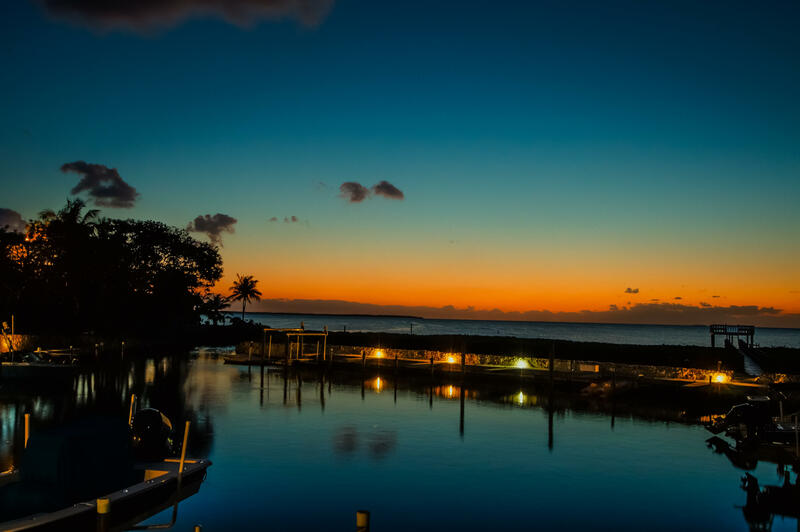 Enjoy watching the sunset cross the horizon every day of the year from all three levels of this custom residence in Islamorada's Bay Hammock. 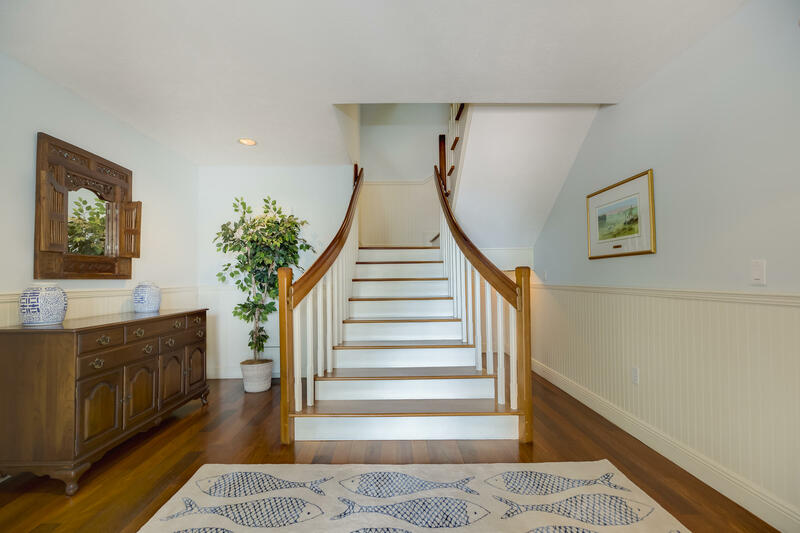 Great attention to every detail will impress the most discriminating buyer. 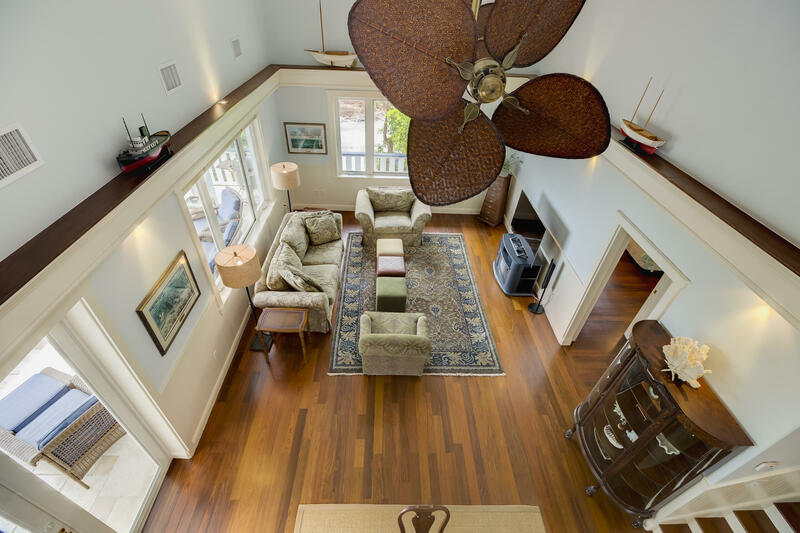 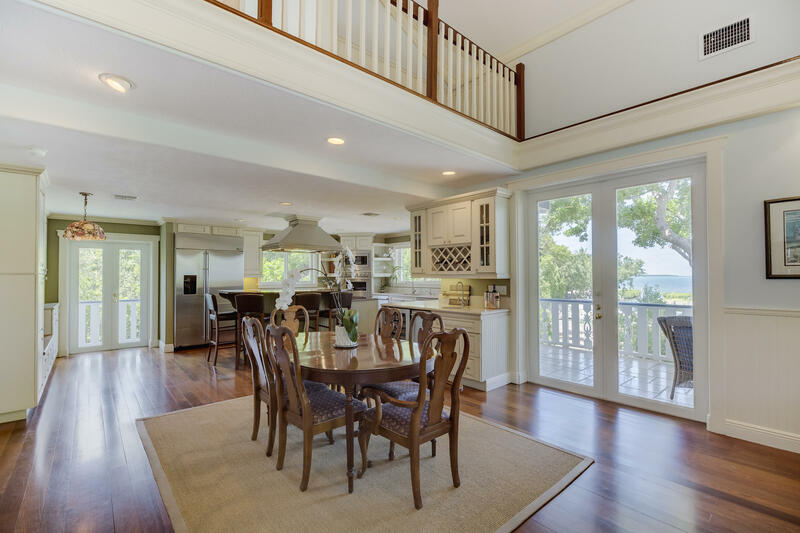 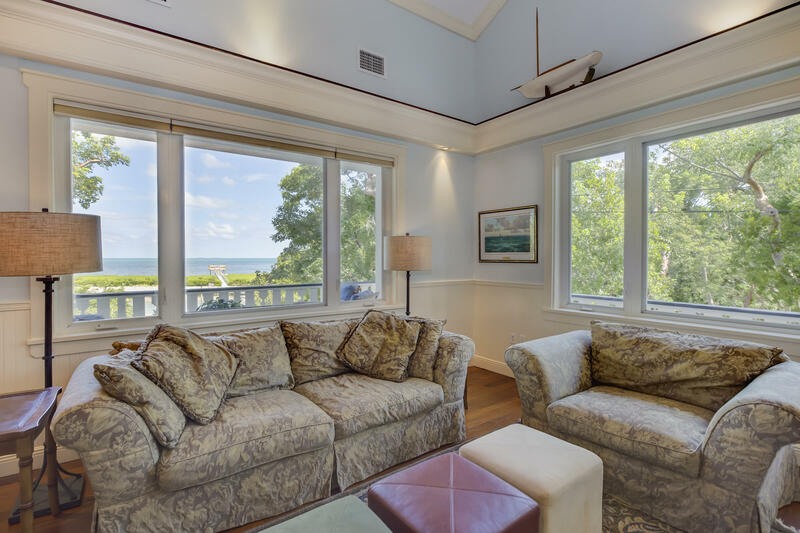 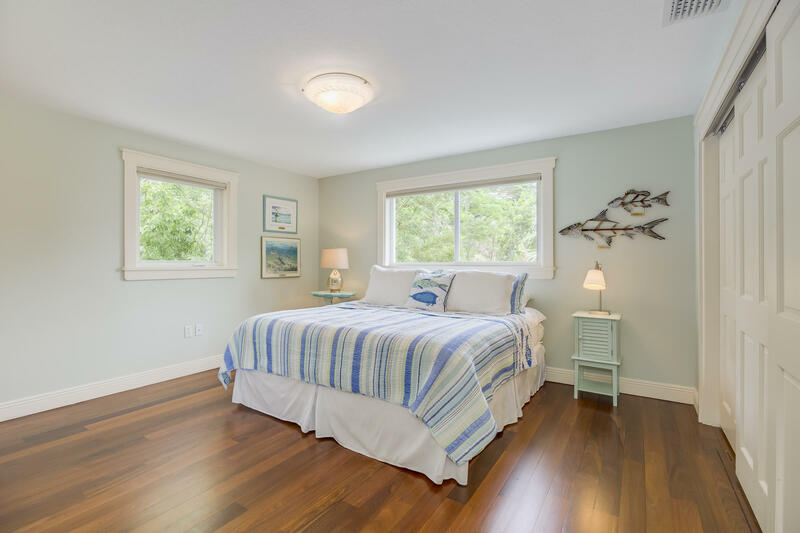 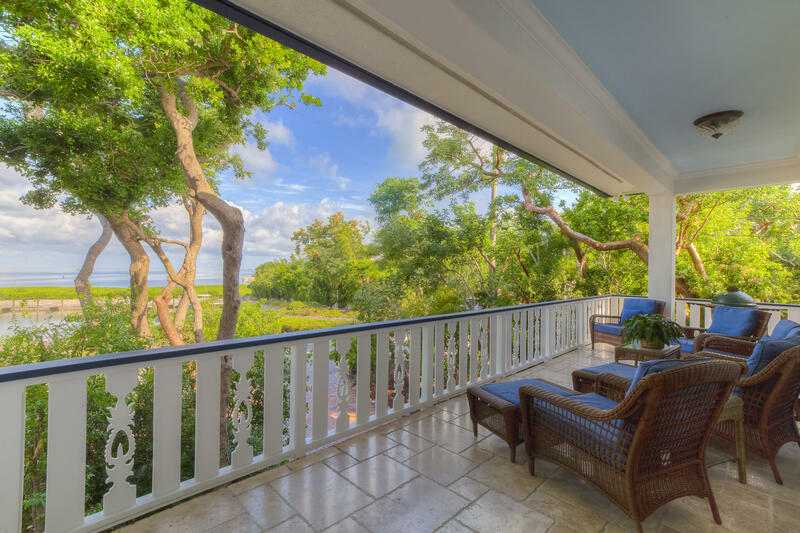 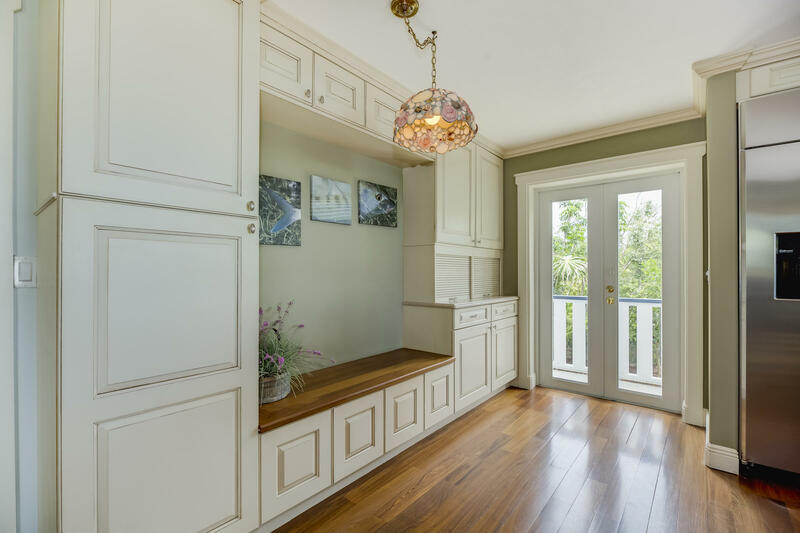 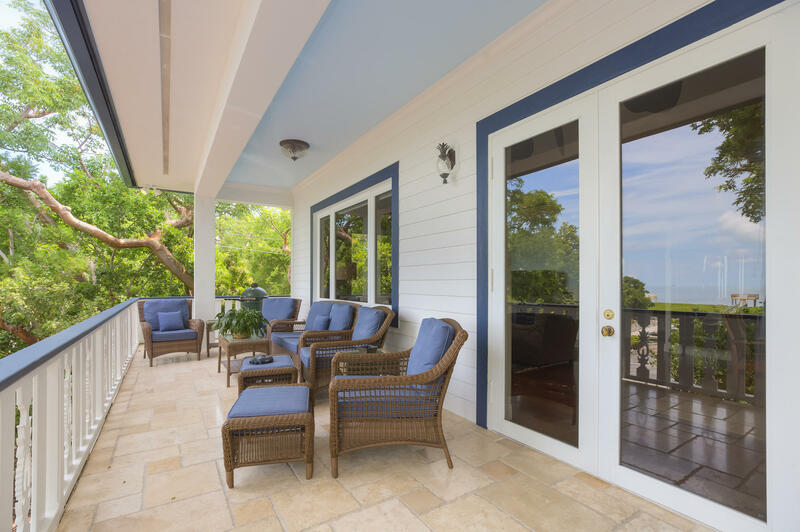 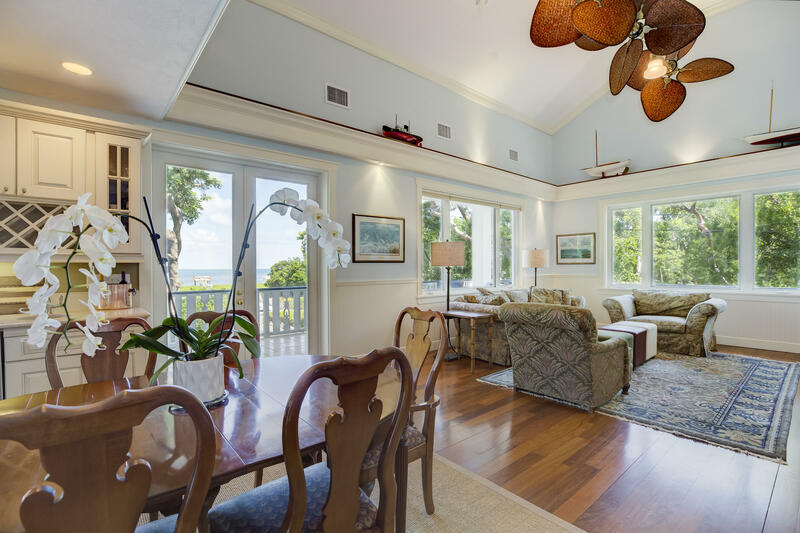 Beautiful brazilian hardwood floors, custom railings with pineapple inserts to frame the water views. 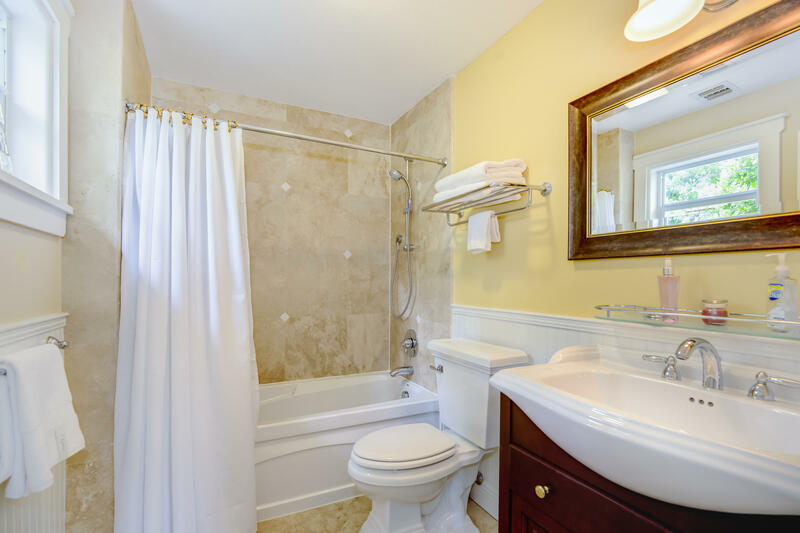 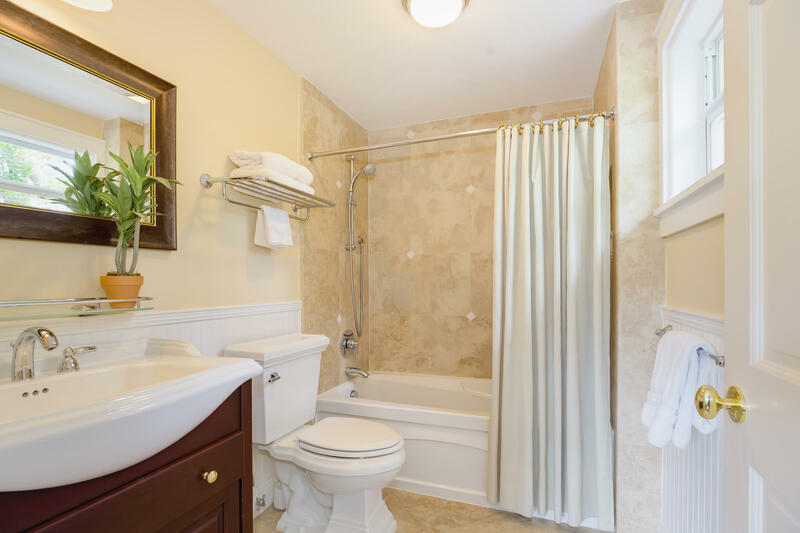 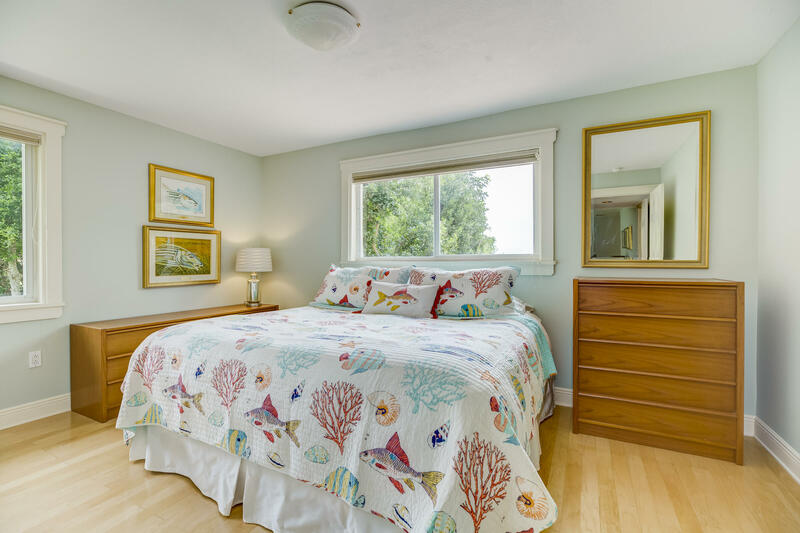 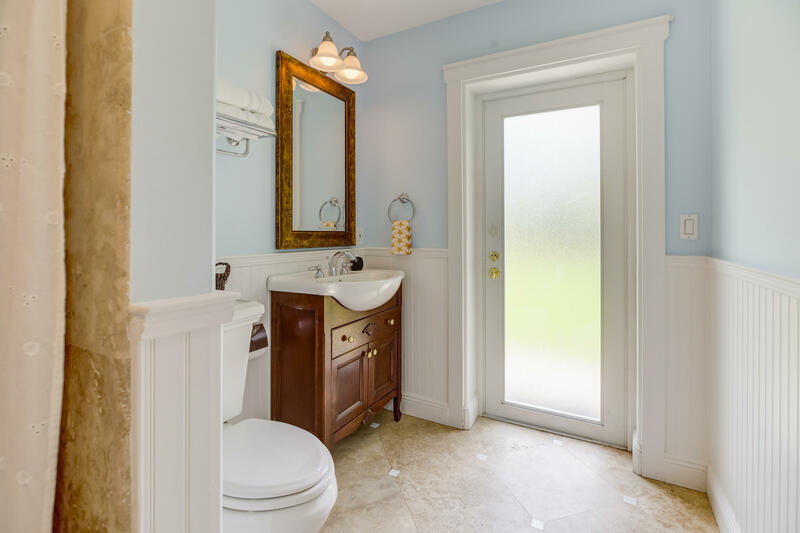 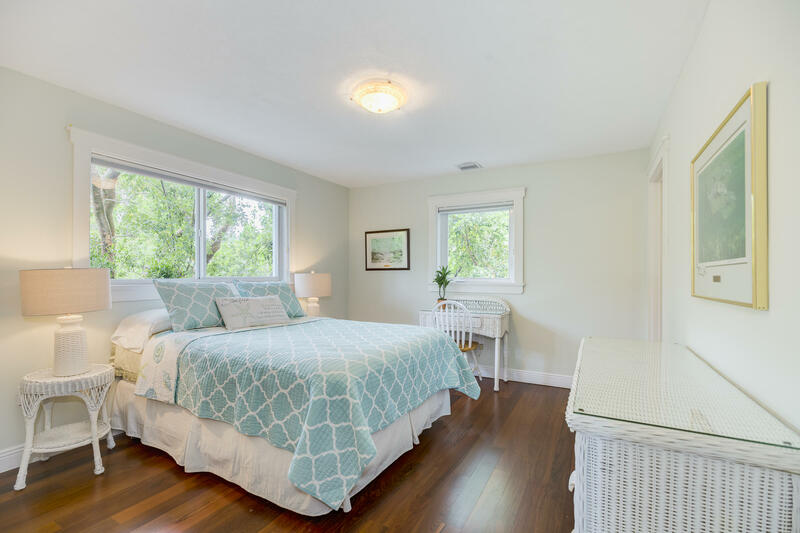 4 spacious bedrooms with en suite baths. 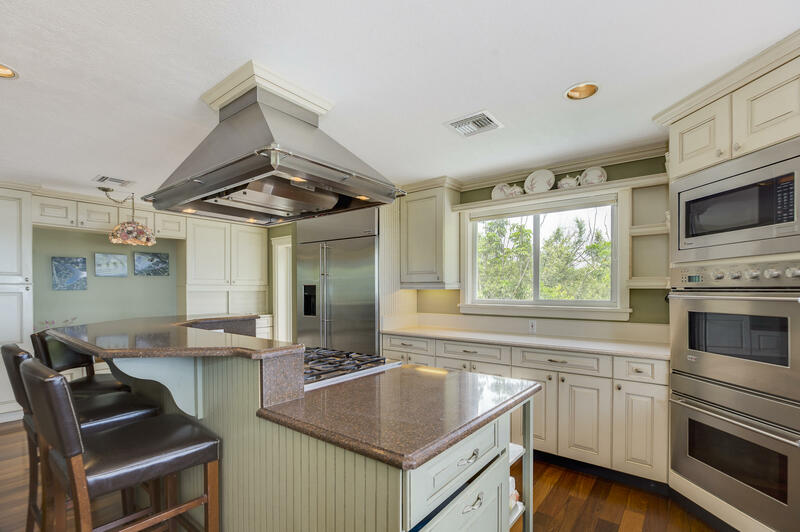 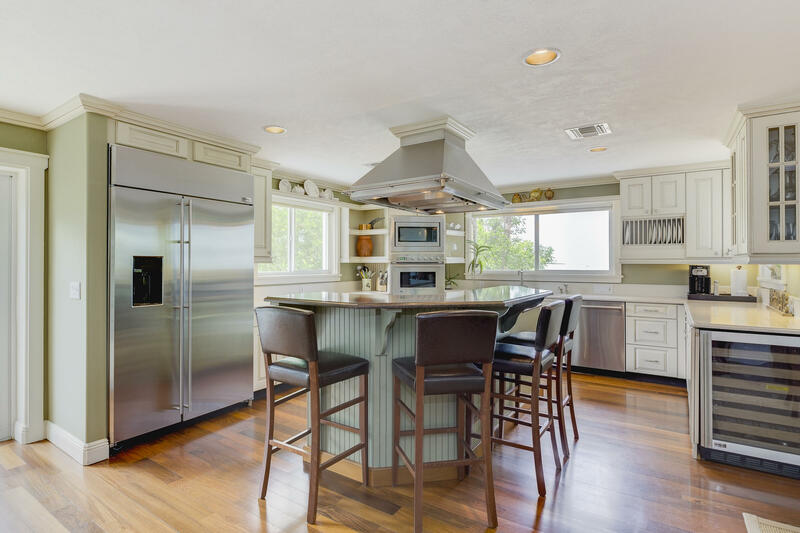 Gourmet kitchen with 2 dishwashers, 2 ovens, 6 burner gas stovetop, center island, open floor plan to dining and living areas. 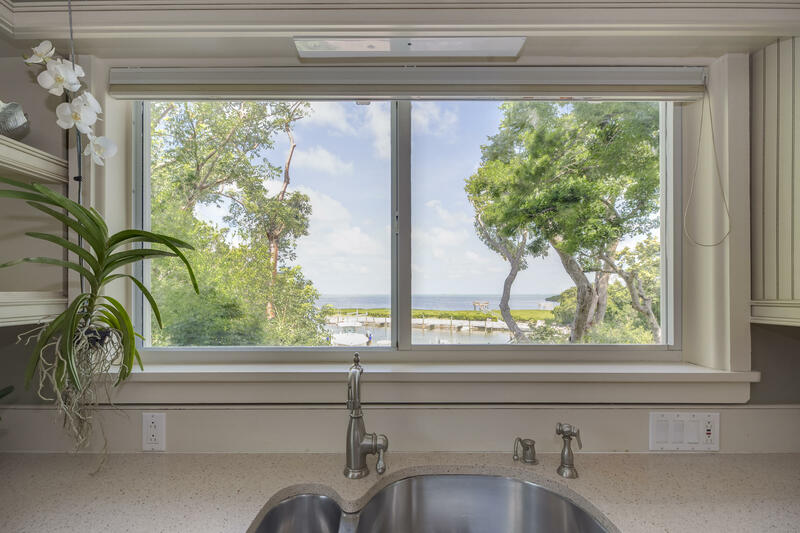 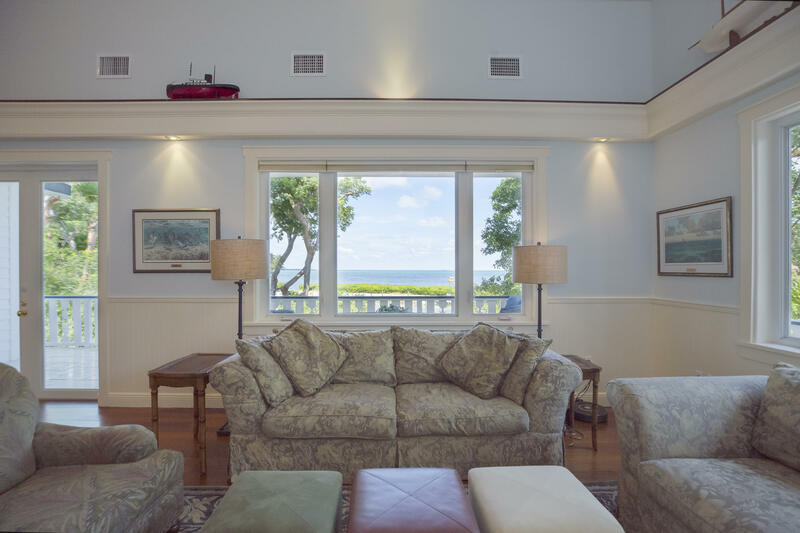 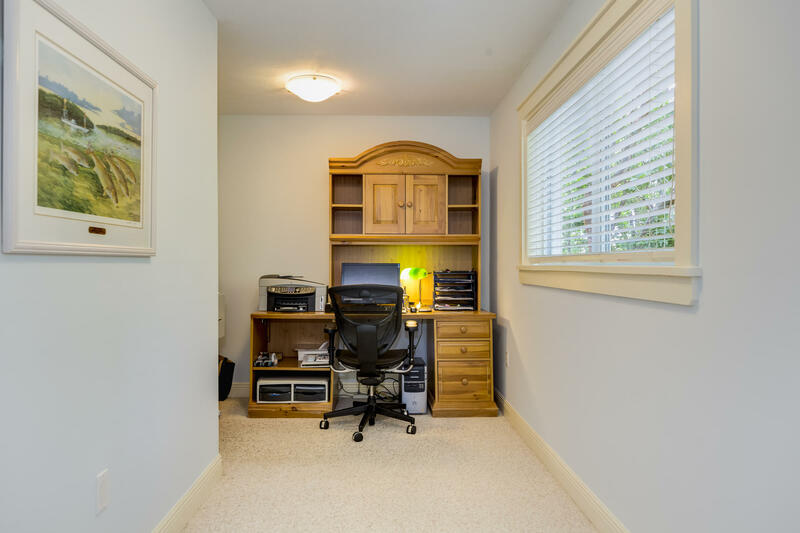 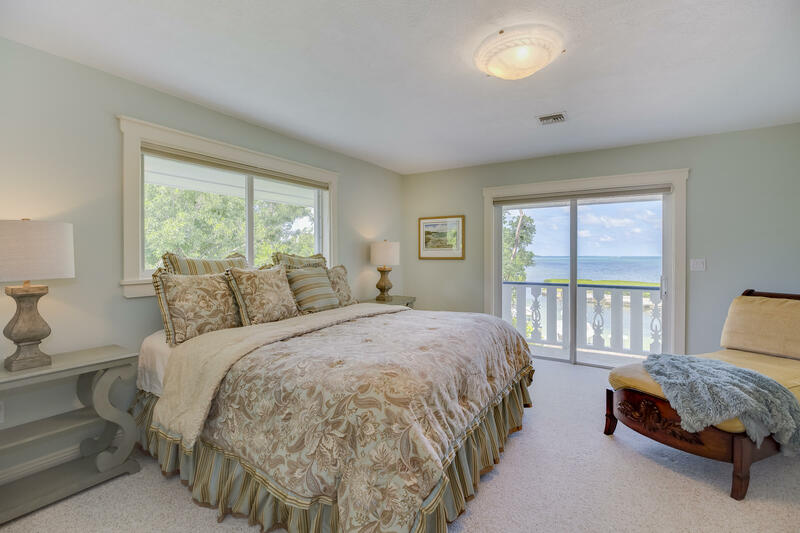 3rd level master suite & patio area overlooking the Bay, his/her walk in closets. 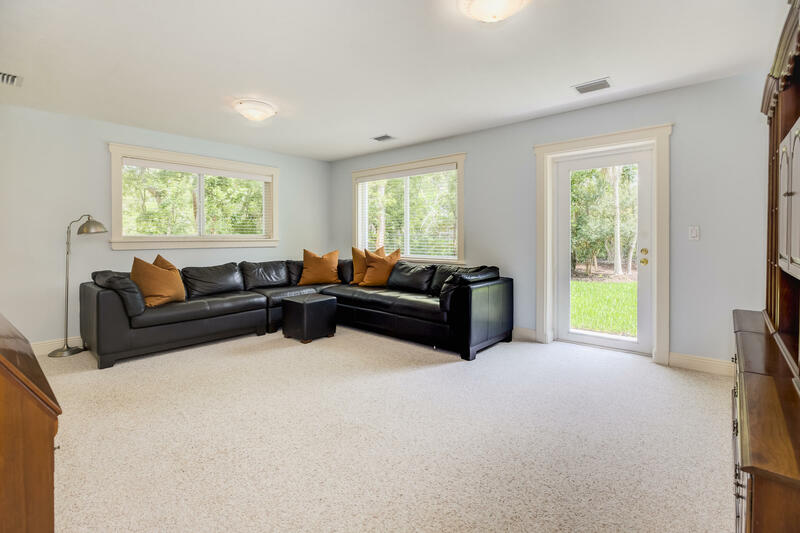 Guest suite & family room, foyer, garage, room for a pool. 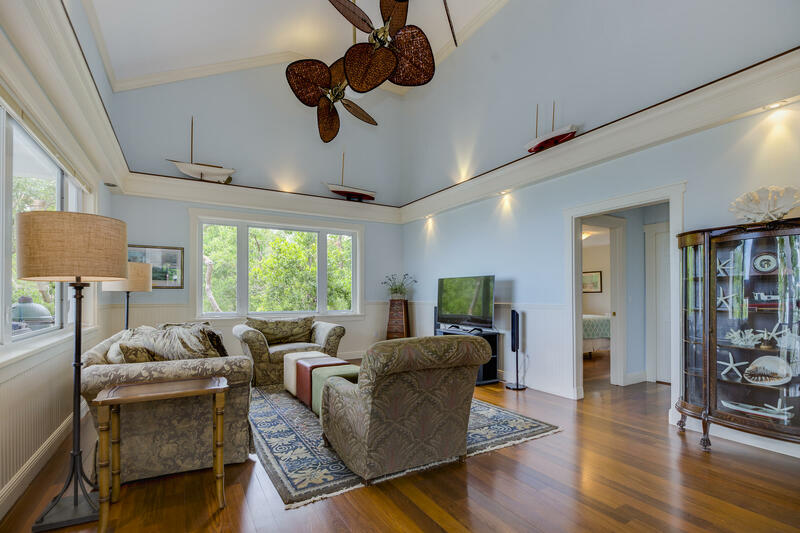 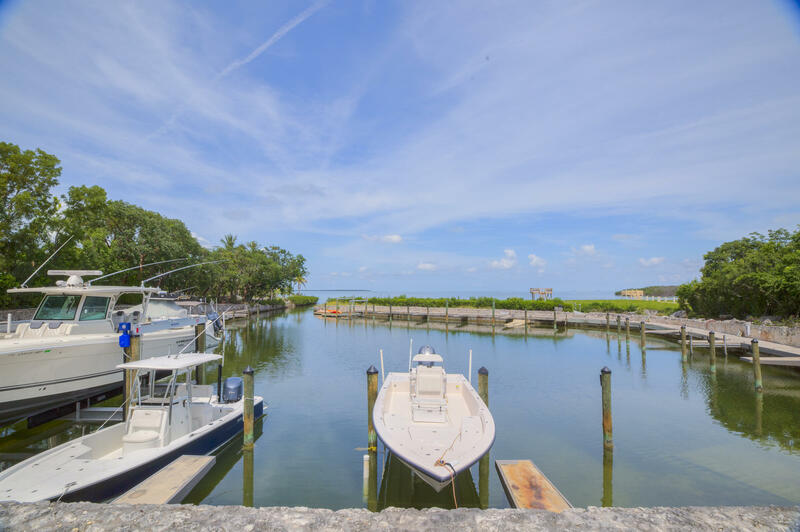 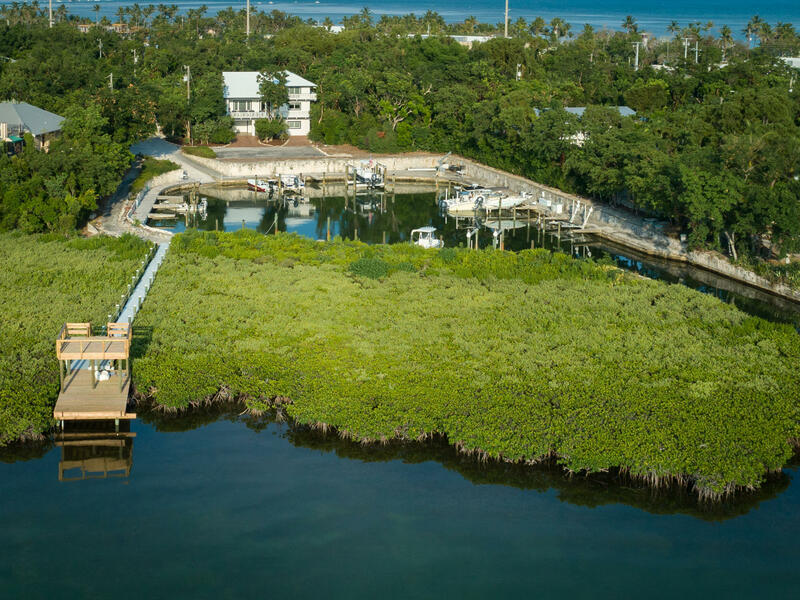 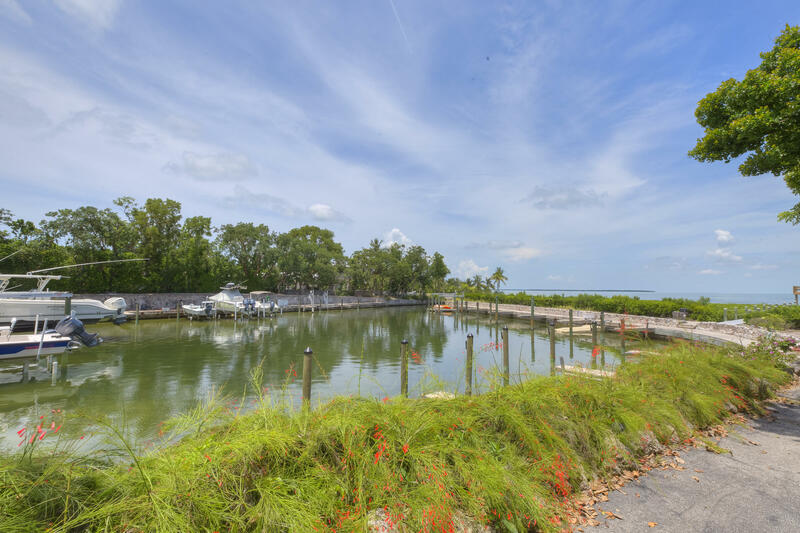 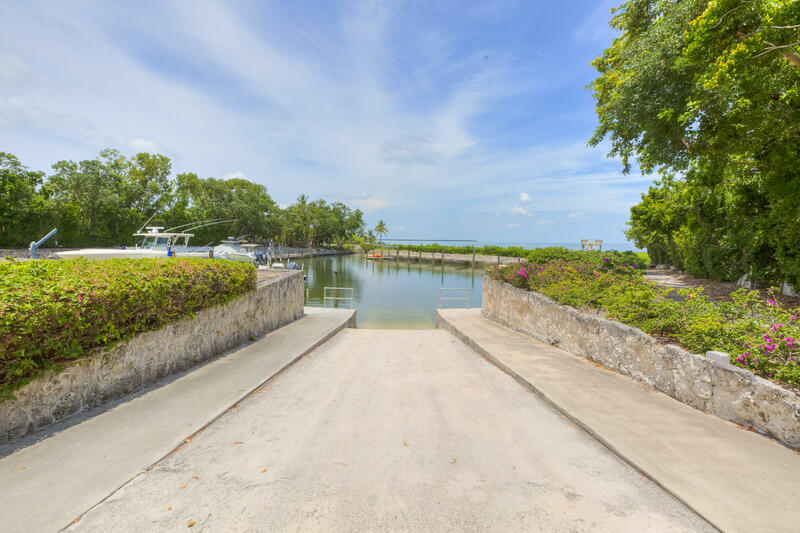 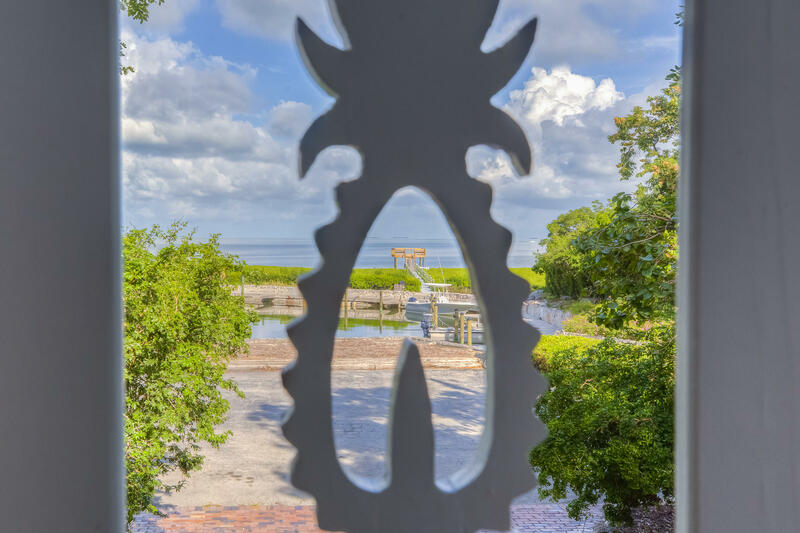 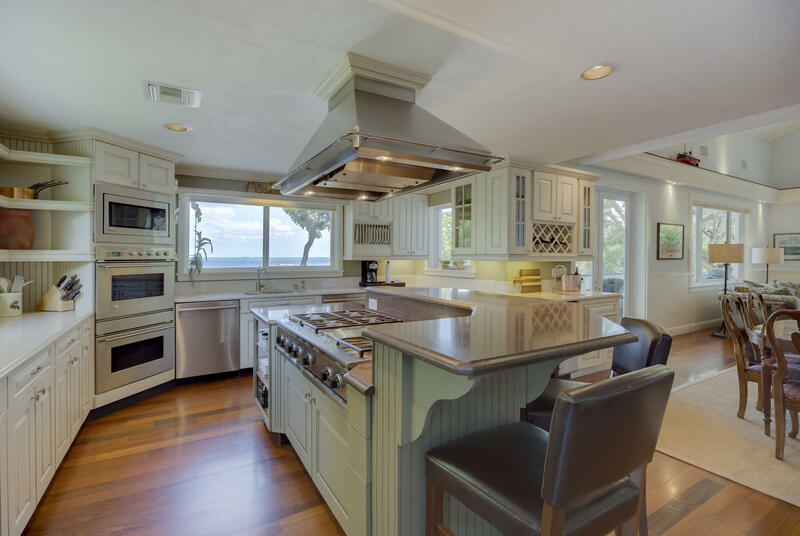 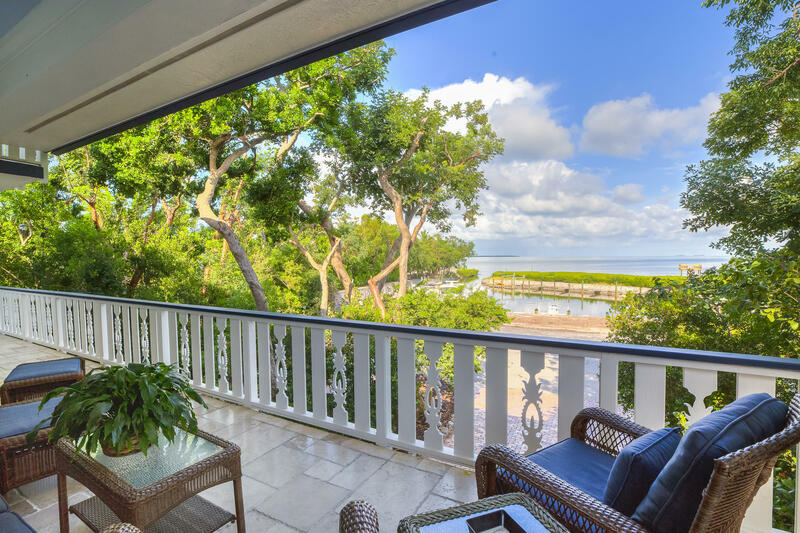 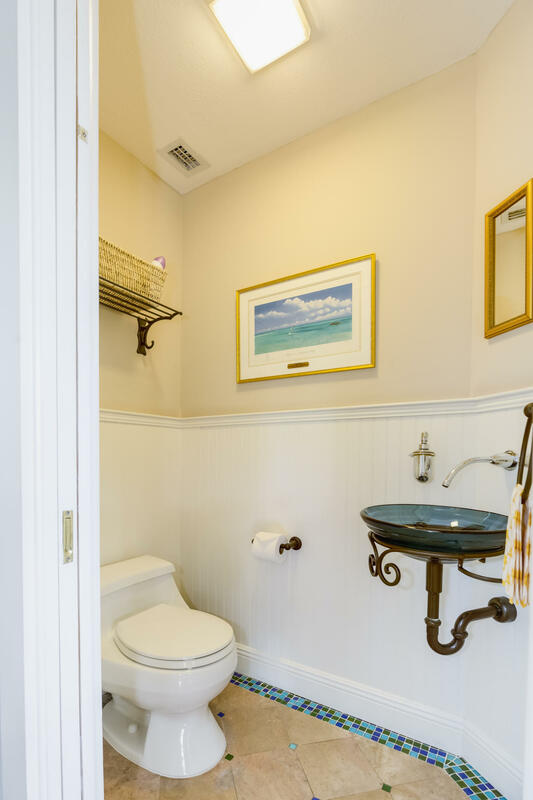 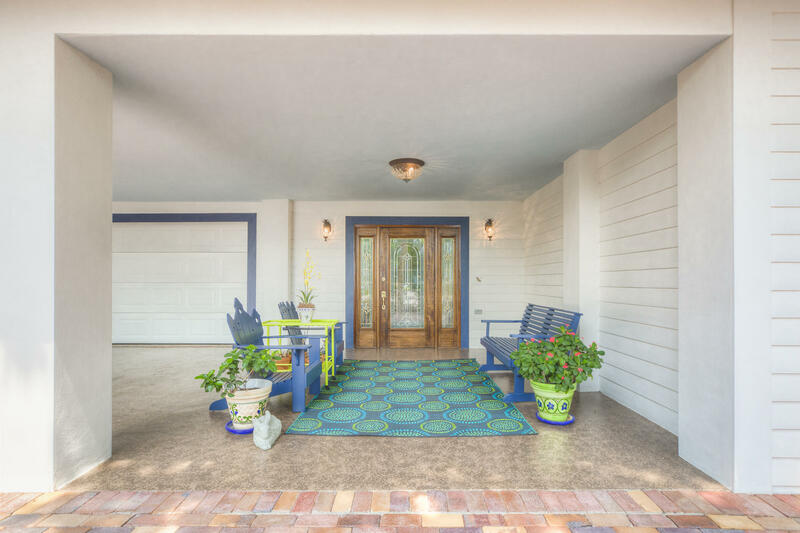 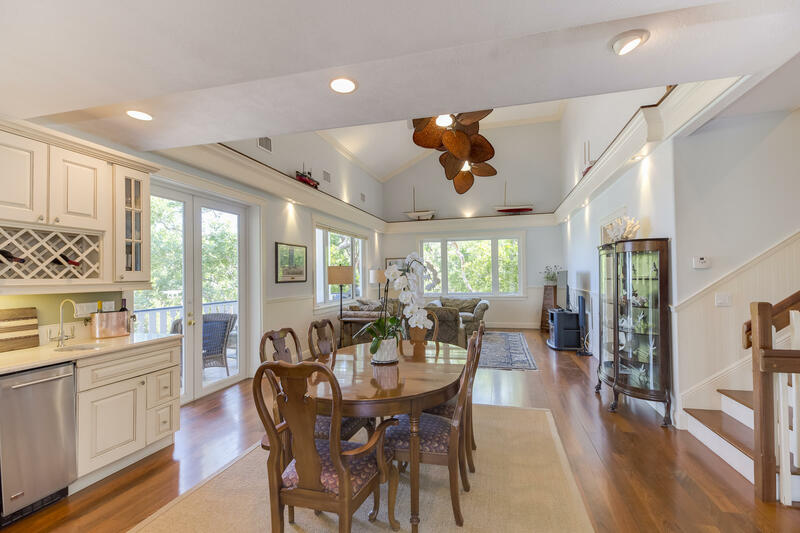 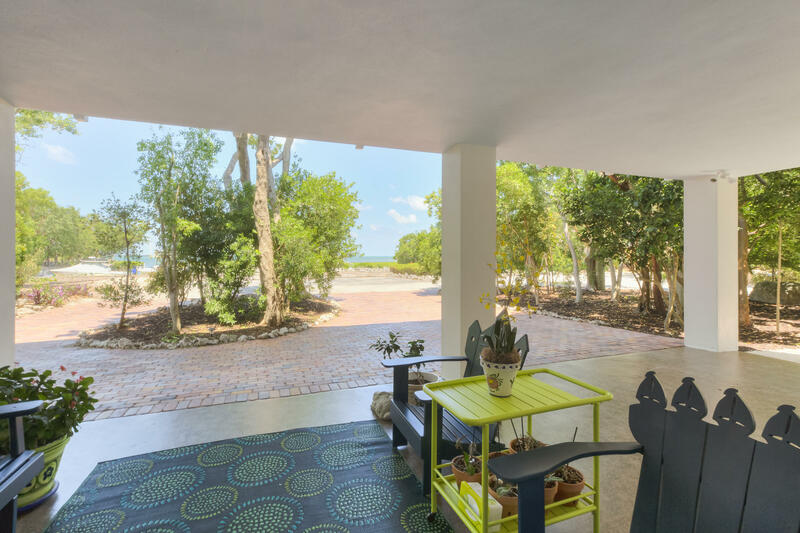 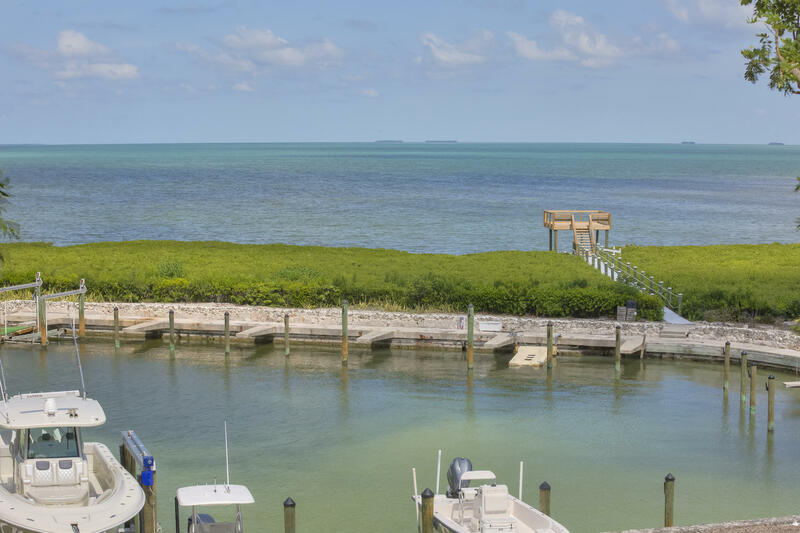 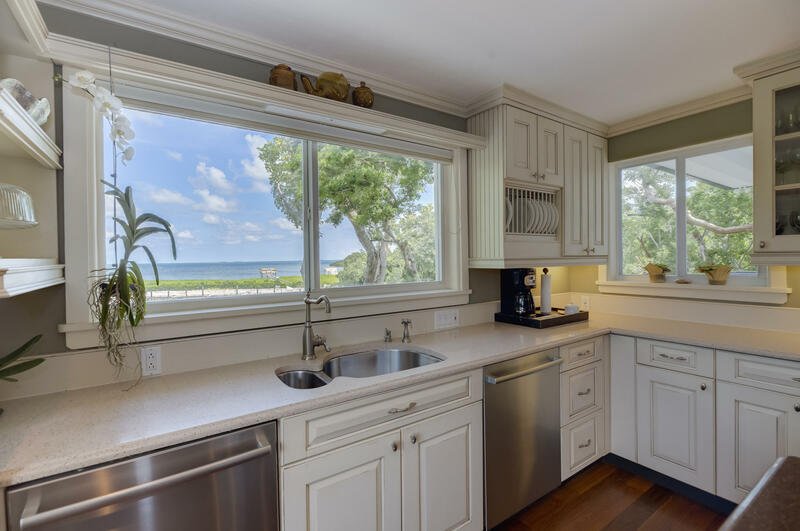 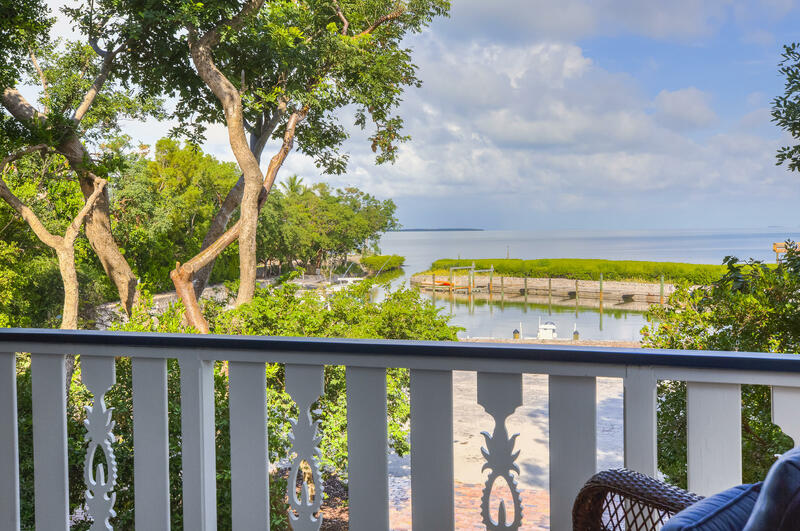 Dedicated 12 ft wide boat slip, use of boat ramp & observation sundeck in private gated community nestled in tropical hammock, directly on Florida Bay. 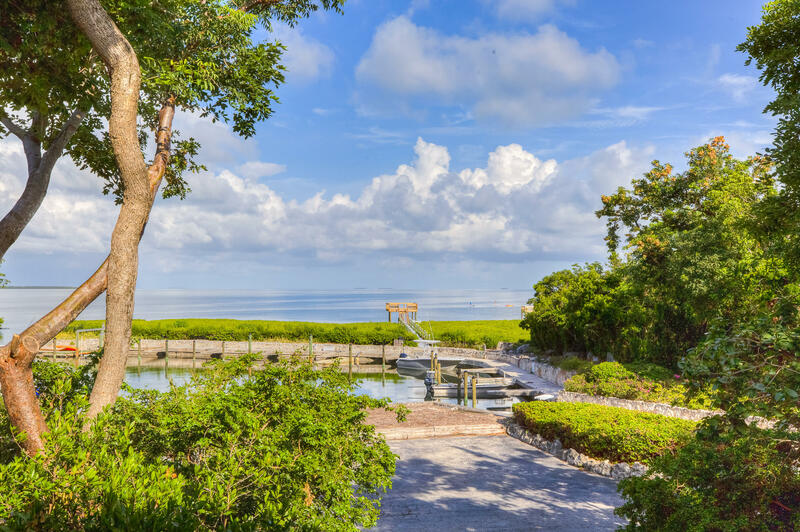 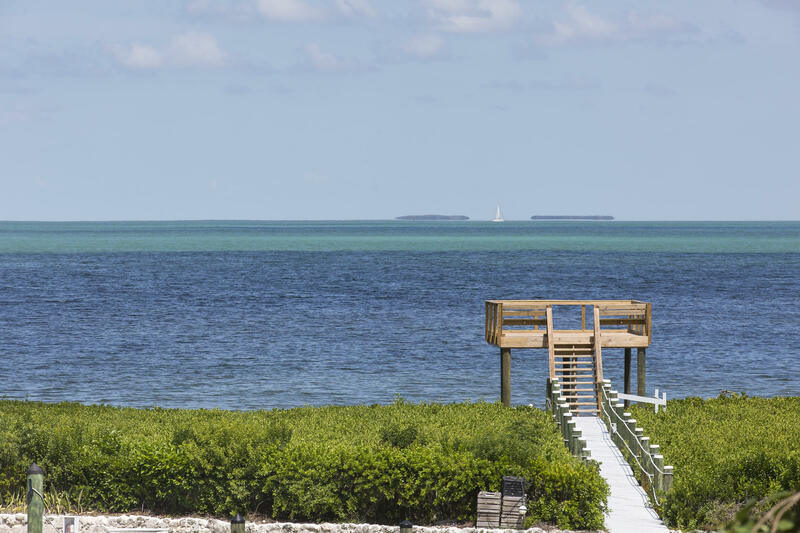 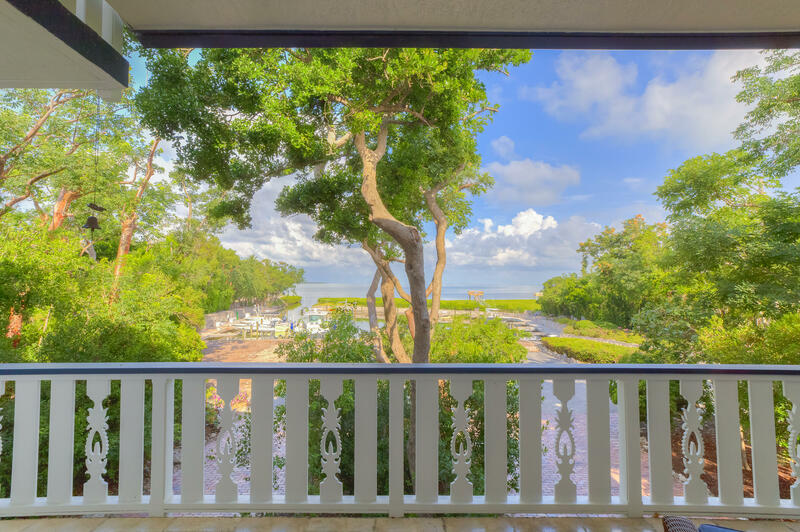 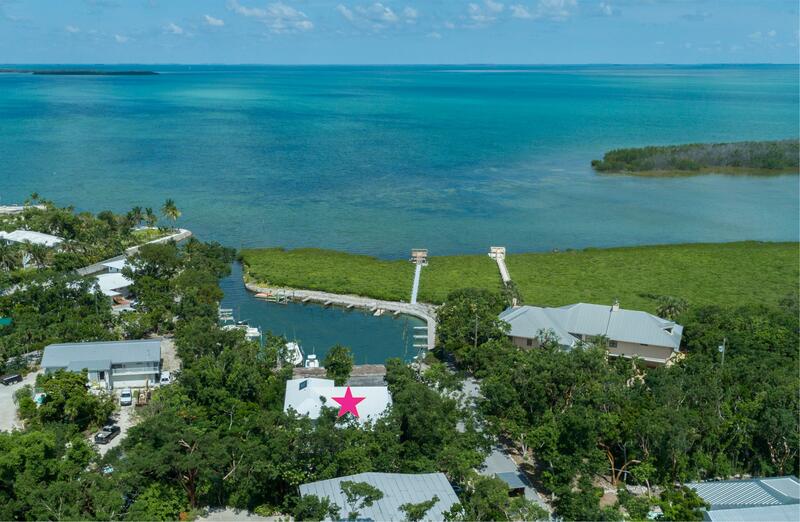 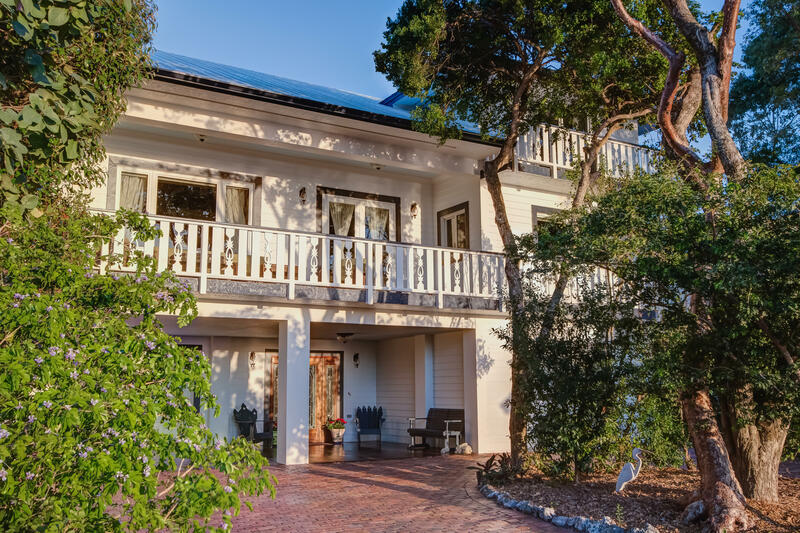 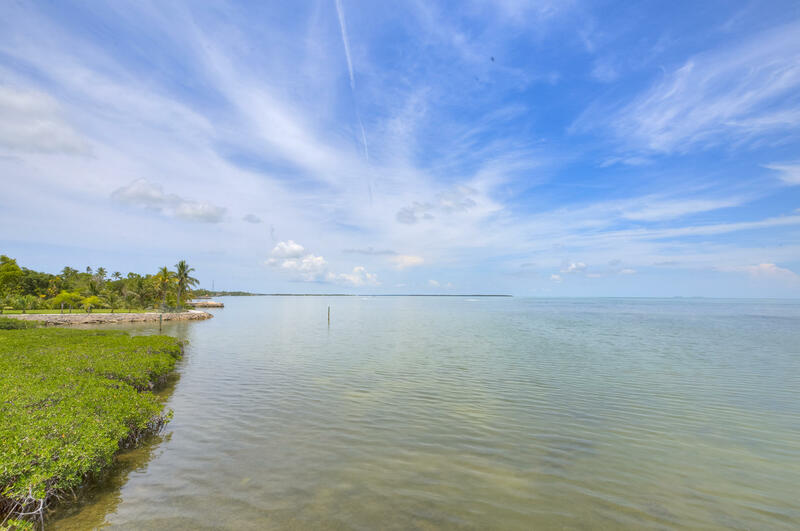 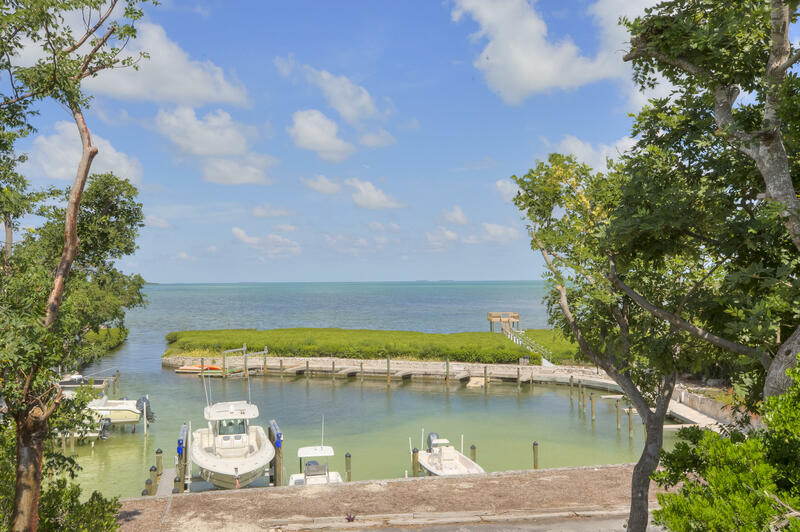 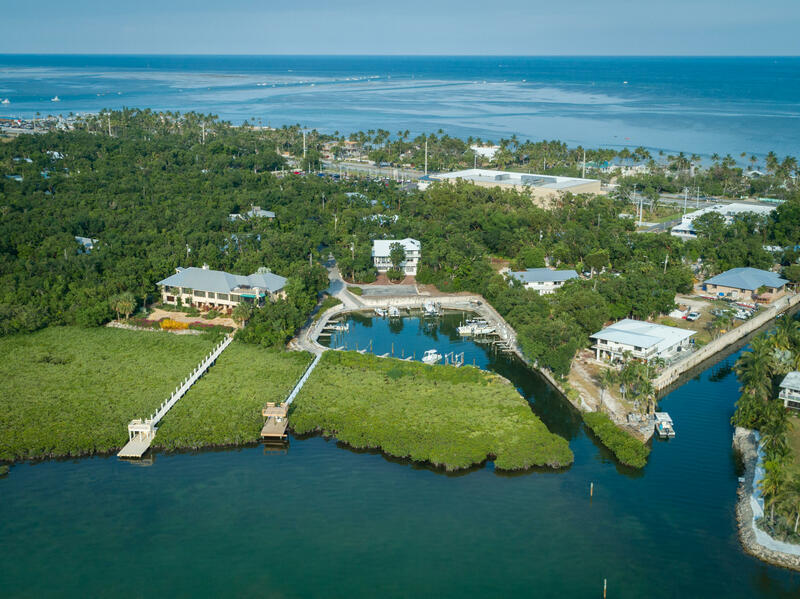 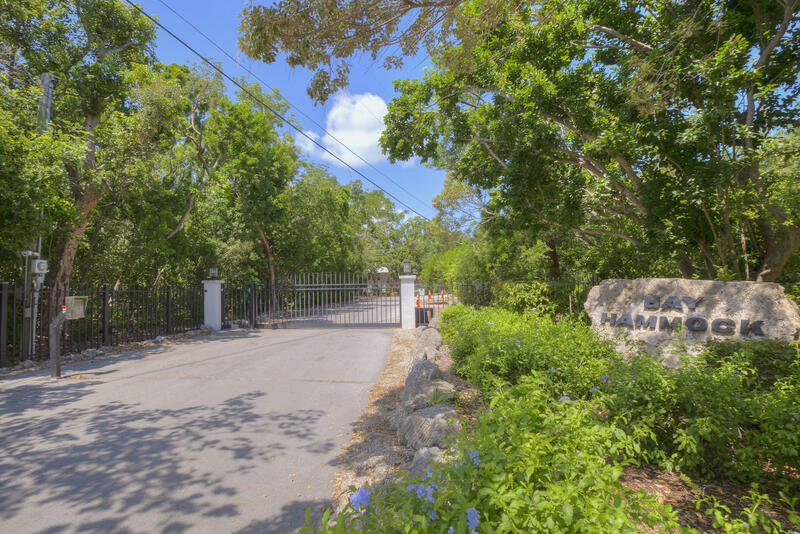 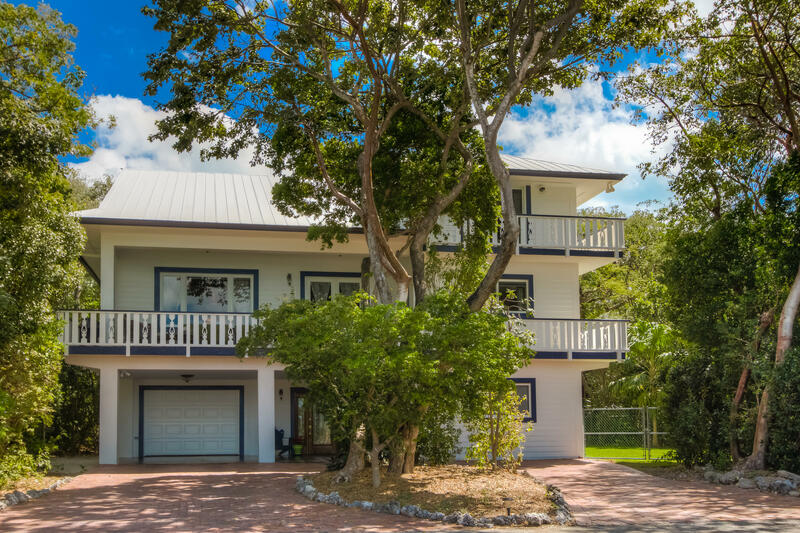 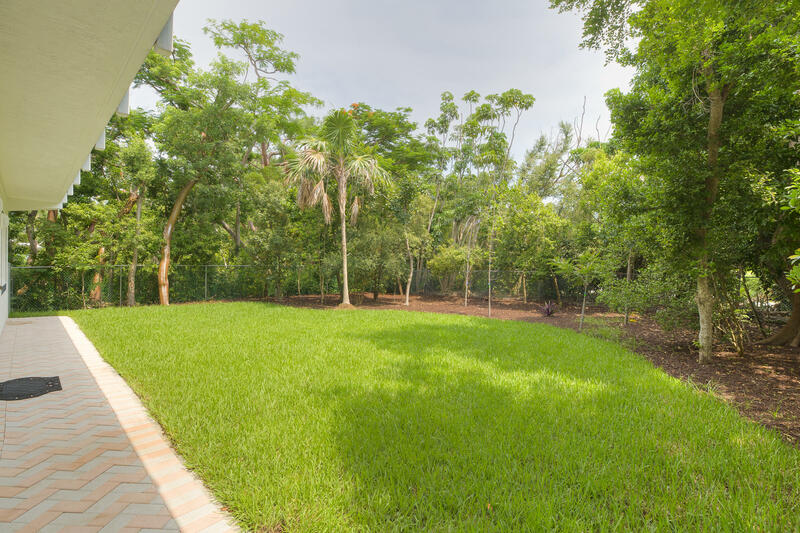 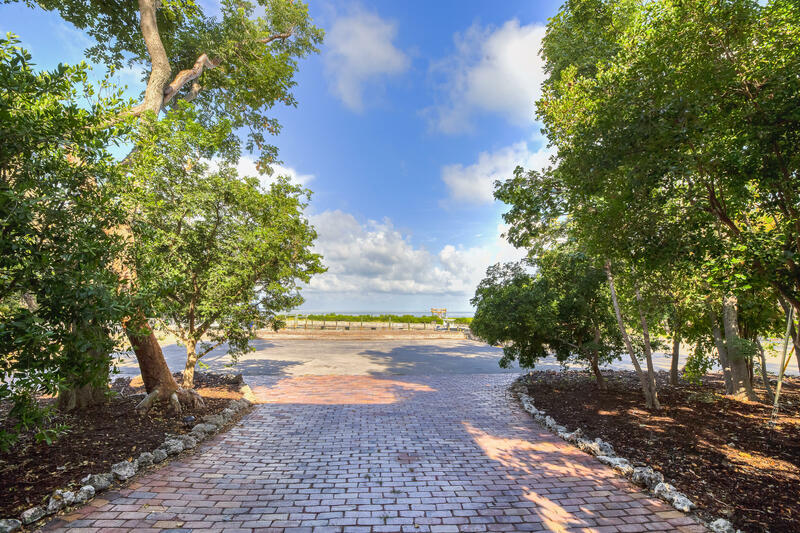 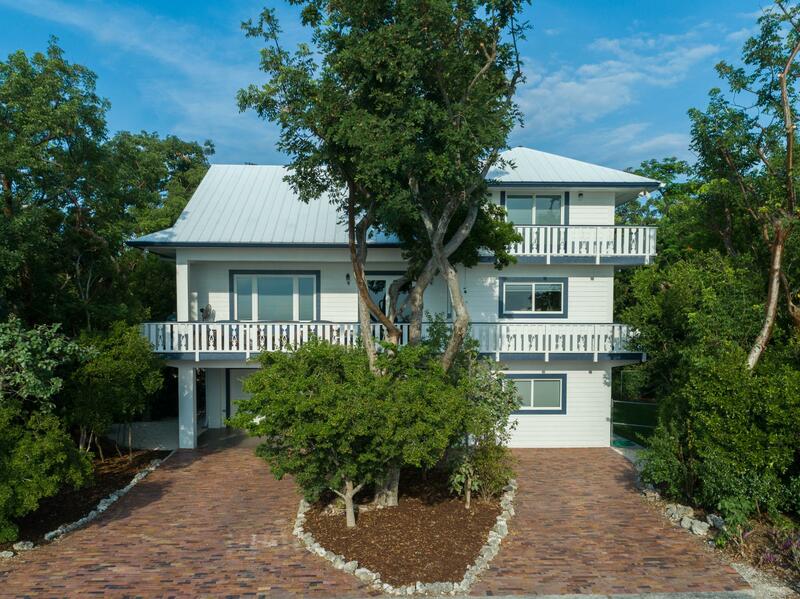 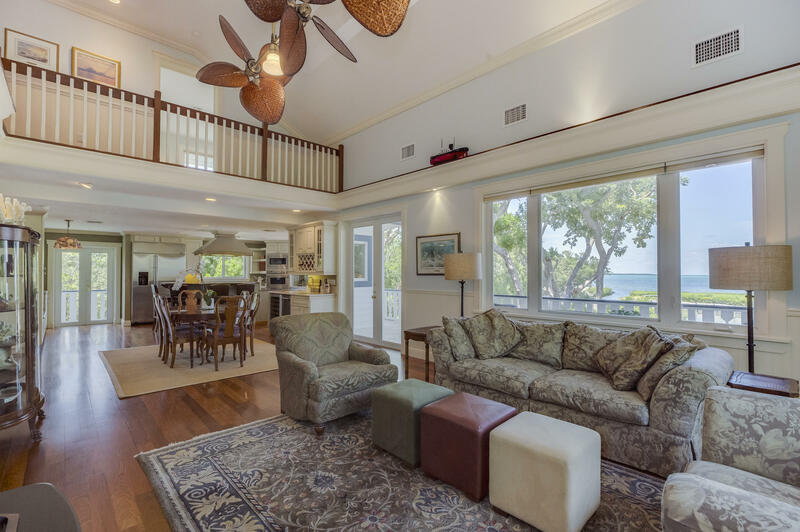 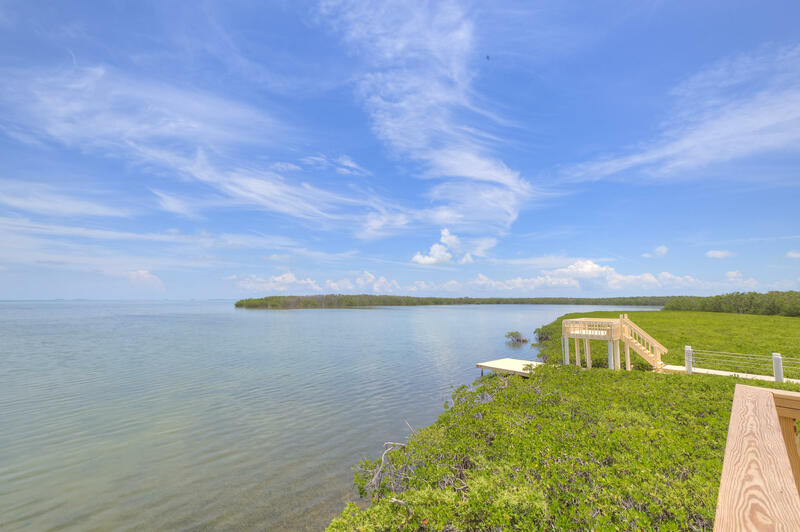 I am interested in 12 Flamingo Hammock Road, ISLAMORADA, FL 33036.